Get Notified When the Solar Street Lights Course Opens! To be notified when the course opens, enter your email address to join the list. 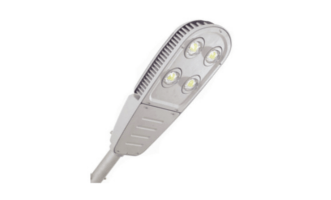 Solar Street Lights Course is a comprehensive course that enables you to understand and configure any solar lighting system. If you want to develop a business in renewable energy fields you need to know everything about solar. In this course you will find excercises to help you understand how to configure and optimize a solar lighting system. Here’s why we created a solar lighting course. 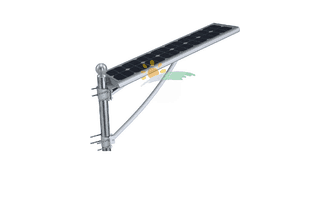 Many customers like you have been asking us to help them in better understand solar lighting and help them to be successfull in the renewable sector business. We have put all these requests into the solar lighting course to give you all the insights to becoume an expert in solar lighting. 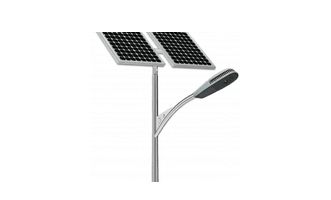 Solar Street Lights Course was designed for your success. Each and every part of the course, from its length to action items, was carefully planned to serve that goal. Course length: The length of the course is up to you, take your time. Every stage is developed to get you into business. Price: will be defined in April 2017.
how to configure the perfect solar system! Solar Street Lights Course is designed for those looking to make an impact in the business world of renewable energies but has not the expertise to do it. You are always looking to develop renewable energies sector for a smarter and greener world. Your business idea has been waiting in the wings and this is the year you’re going to make it a reality. Not only are you building a new job, but you’re also building a green one. We are excited to help you configure the better solar lighting solutions to power up the world. We don’t want that! If you are unhappy with the course for any reason, let us know and we will refund your payment. The notification should be made within the first 15 days of the course.